Copyright © 2004-2019 The Flow Chart Foundation. All rights reserved. FCF logo copyright © 1991, 2004 Trevor Winkfield. All rights reserved. 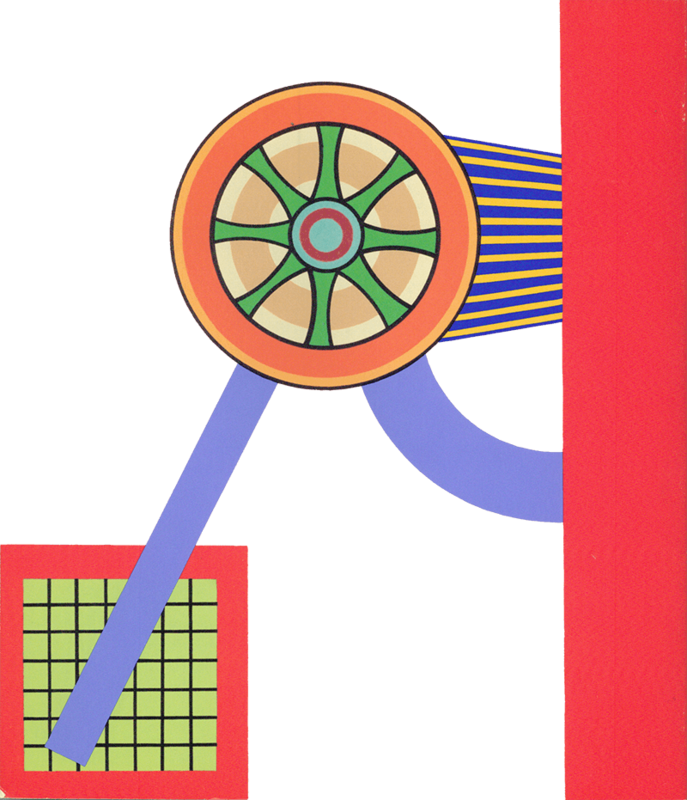 FCF's logo is adapted from Trevor Winkfield's design for the cover of John Ashbery's book-length poem Flow Chart (Knopf, 1991). Used by permission of the artist, courtesy Tibor de Nagy Gallery, New York.